“If you loved the first two books in this series, you will absolutely love this one. ~ Kathleen Rice Adams, award-winning author of PRODIGAL GUN. Available in eBook & Trade paperback with all distributors. Over 80 reviews on Amazon! "For something different, transport back to the old west with this paranormal historical, and its alpha hero, and a heroine hiding her secret talents." "Ms. Flannery doesn’t shy away from writing gritty scenes or about unpleasant topics. In this book, she deals with child labor and abuse, as well as animal abuse, and I simply wanted to reach through the computer screen and kill the awful villain myself, I got so angry. That’s what good writing is all about—bringing out strong emotions in a reader. Congratulations on a job well done!" 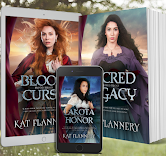 "Talented, Kat Flannery knows her Native American history and those who relish the conflict of a heroic half-breed trapped between the white man's world and the Indian will fall in love with LAKOTA HONOR." "Kat Flannery’s, LAKOTA HONOR, weaves a fast paced and beautiful prose that lures you through every chapter and leaves you wanting more. The struggles of the main characters break your heart and leave you rooting for them, for their struggles—although different—are similar at the core." "LAKOTA HONOR by Kat Flannery will hold your attention from beginning to end. Her ability to intertwine good and evil within the confines of the Indian and white worlds is nothing less than inspired. Nora and Hawk come together in a very different, magical way; she as a healer and he as a killer. The ancillary characters are well drawn. You either like them or hate them. You might also wonder about some of them as the story progresses." "Money brings people to do things, horrible things.'" And love brings people to do things, miraculous things. LAKOTA HONOR takes readers on a heart-wrenching journey following the lives of a tenacious young woman and a dangerous tortured man. Surrounded by the brutality of greed and trapped by the savageness of vengeance, they are forced to make life-and-death decisions to save themselves and those they love. Kat gracefully weaves the complexities of a flawed 1800s community with the simplicity of two people searching for truth and redemption. Fear and anger fuel the actions and decisions of the numerous characters that seek to destroy all that they do not understand, while passion and affection strengthen two in their battle against such ignorance. Even when broken and bleeding, they do not surrender from the perilous fight for the life they both desire. LAKOTA HONOR is a book that leads readers back in time and then invites them to question just how much has really changed. Get comfortable—you’re not going to want to put this one down." Over 100 reviews on Amazon! "This book takes your breath away in its depth of raw emotion and binding love. 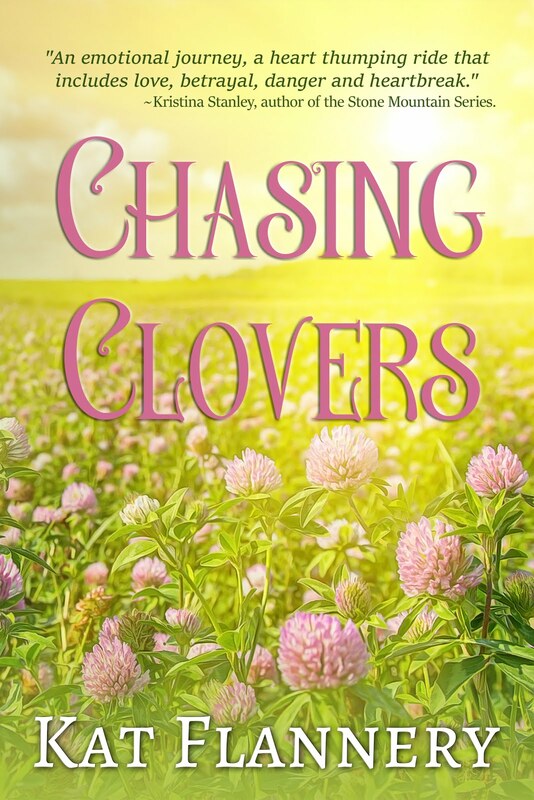 Chasing Clover is a page turner from the first page to its last page...I couldn't stop reading it. High fives all around!" 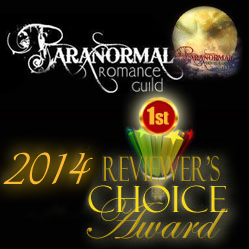 —Lillian Cauldwell, Passionate World Radio, Inc.
"A compelling story line. A combination of suspense, tension and romance will keep you turning the page until the end." "Everything I wanted in a Historical Romance was in this story…Any romance aficionado will love this book and this author." "You will love some of the characters but not all...There are some evil people living in this western town. The story starts with a dramatic ride on a horse called Nelly. Fern, the protagonist, is on a life saving mission. You just have to ask yourself will she make it in time. Then enter the hot new sheriff in town. But is he all he seems? And what are his motives? This is another suspenseful, dramatic story by Flannery whose gift with words draws a vivid picture of what it's like for an independent woman who lives in a time when independence is not an admired trait." ~ Kristina Stanley, author of THE STONE MOUNTAIN SERIES. "I loved the vivid descriptions of the surroundings. The mystery could have been a little less obvious. It was good easy to follow and interesting. Just felt like it needed more suspense. Hated for it to end. Will be looking forward to the series to see what lies ahead." "It was worth every minute it took for me to read (and get to read) this novella. I thoroughly enjoyed it. I bought this book on Amazon.ca when my device is registered to Amazon.com so ended up having to read it on my computer. Even that didn't put me off. Fern and her sisters are a delight. I look forward to reading Poppy and Ivy's books." ~ Alison Bruce, author of UNDER A TEXAS STAR. "Maggie and Matty Becker will enchant you as they struggle for respect, survival, and love in the Civil War’s troubled time. You’ll sigh with pleasure as you finish each story." 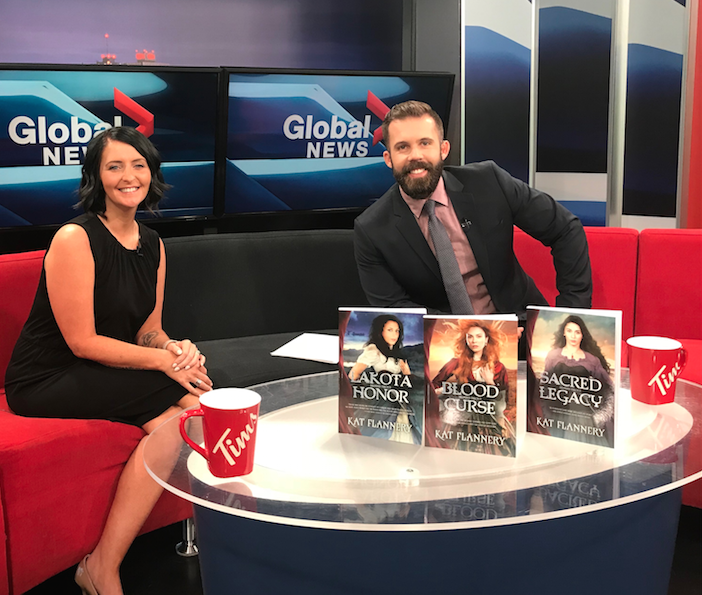 "Two very talented authors, Alison Bruce and Kat Flannery, teamed up to write Hazardous Union; Two Tales of a Civil War Christmas. 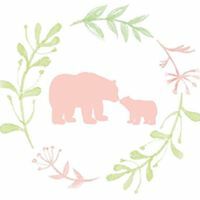 It is the story of twin sisters, Matty and Maggie Becker who are separated at the beginning of the Civil War….One major thing ties them to each other—their upbringing by loving and wise parents. As their stories unfold, they are both able to make a difference in the lives of the people they hold dear. They each solve a different mystery and, at the same time, fall in love. They also witness a form of racism within each of the families, reflecting the mores of the north and the south. The characters and the times are well depicted in this short novel. I highly recommend this novel to Civil War enthusiasts and readers who enjoy a well-written historical romance. and is a quick read that you won’t be able to put down." "Double your reading pleasure with twin passions—two novellas featuring twins Maggie and Matty, and heroes who’ll steal your heart. 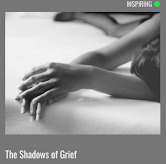 Alison Bruce and Kat Flannery penned stories that play on your senses like a sonata. A must read!" Available in eBook & Trade Paperback with Amazon.